A modern and stylish chair is what you can expect to find in the Gregory Scope range. Your office will ooze sophistication with these beautifully designed chairs. Not only is this chair visually charming, it provides outstanding comfort because of its dual density seat foam. 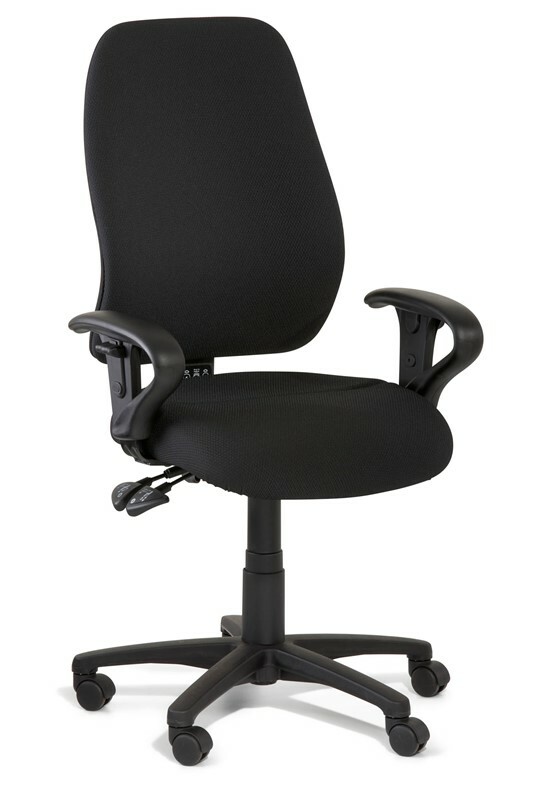 It is no surprise that the Gregory brand is one of our most popular models of office chairs. 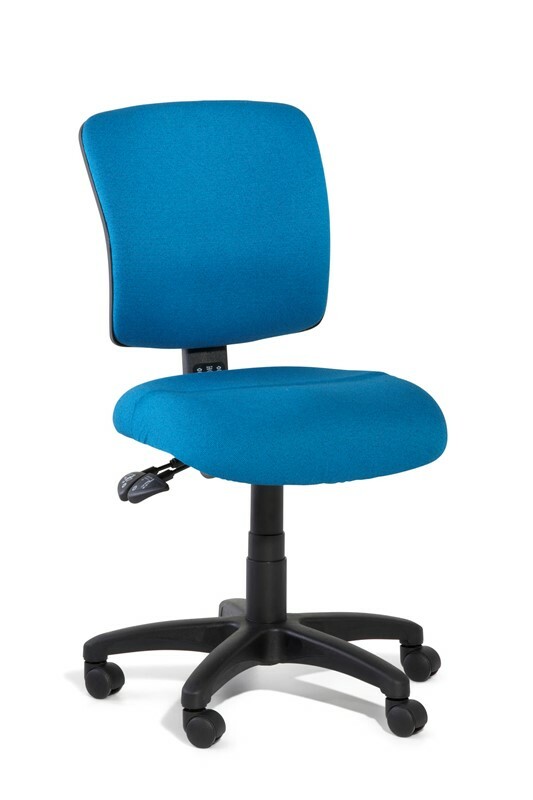 Very few can compare to the high quality chairs at affordable prices. With the Scope Medium you will get precise contouring of the lateral and lumbar support columns that are created to deliver superior support and comfort. As part of the MyChair program, The Scope allows you to make your chair fully customisable to meet your personal requirements - pick your seat size and back size.